We work with the best upholstery cleaning process that you can use. We work with this as a means of keeping your furniture treated well. Our technicians will review your upholstery and determine the treatment form that can work best based on the needs you have. Everything will be pre-conditioned with a useful solution that can work to loosen up old dirt, soil and other materials that get into your upholstery. 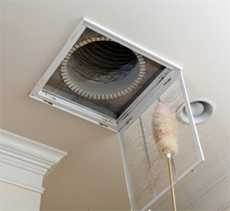 We’ll inspect things before cleaning them and make sure that we consult you for free. Our certified and fully trained technicians can work with safe pre-conditioner materials and the latest treatments. This all works with our full guarantee that you will be satisfied with our services so your upholstery will look as great as it can be. When a cat or dog urinates on carpet the urine smell and sometimes even the stain cannot be removed by simply cleaning the carpet. This is because once the urine evaporates under the backing of the carpet what stays behind are sticky crystallized uric acid salts. These uric salts provide a food source for bad bacteria to feed on. 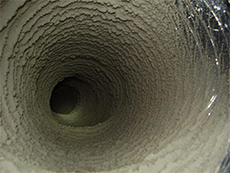 As the bacteria feed on the uric acid salts they release ammonia gases. This is what we smell and associate with cat or dog urine. You may notice this smell more on a rainy or humid day. Let us come in and prevent these issues and make sure that all your furniture remains clean and your family remains healthy. Did you know that most furniture manufactures recommend you clean your upholstered fabric every year or two? This is because dust particles can settle on your furniture just like the keyboard on your computer. Vacuuming helps to be sure, but many times this dust gets stuck to the fabric because of oils in our skin that attracts itself to your furniture. Our technicians are trained to care for all types of fabrics and investment quality wool and silk rugs. As we sit on and use our furniture over time this becomes abrasive and can have a damaging effect on the fibers of our furniture. If its been a few years since your upholstered fabric & fine wool rugs has been professionally cared for, give us a call today. Let our highly trained technicians bring back the beauty of your furniture with a professional deep cleaning. Our safe upholstery cleaning in Houston has professionals that know how to clean all kinds of stains and we have experience with removing tough crayon and lipstick from white and tan furniture. If you like our cleaning, you should also try our sealant! After the application of our sealant, most stubborn stains can be easily removed, resulting in beautiful furniture year round! Call us for more details about our upholstery cleaning services of Houston, Texas! 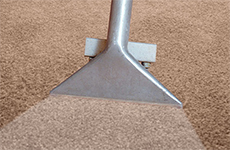 Our professional services can meet all your Houston upholstery cleaning needs as well. In most cases we can come to your home and clean your upholstery without removing it from the premises. 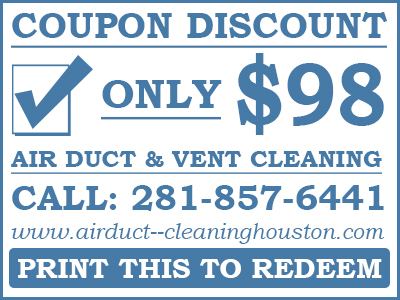 In other cases our upholstery cleaning Houston technicians may offer free pickup or delivery. In either case, we use the most gentle, effective upholstery cleaners to help clean and protect your furniture. 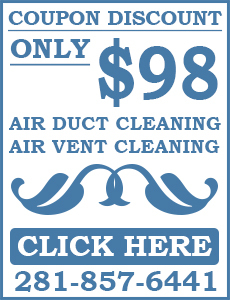 Contact us today for any carpet, water damage, air duct or furniture/upholstery cleaning you may need. Call us today! 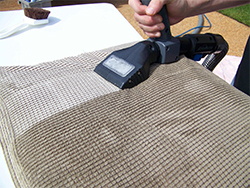 We offer top-of-the-line upholstery cleaning and protection. We can clean almost any fabric, including delicate and hard-to-clean fabrics. First, we inspect the furniture, assessing any stains or spots, so we can let you know what to expect from the cleaning. Next, we pre-condition the fabric, allowing the cleaning agents to emulsify the dirt and stains. 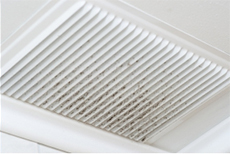 We follow this with a textile rinse and extraction to thoroughly remove soil and moisture. We then use high powered air movers to accelerate drying time. On cute or delicate pile fabrics, we use a brush to groom the pile and lift it, leaving the fabric like-new. Call us today!